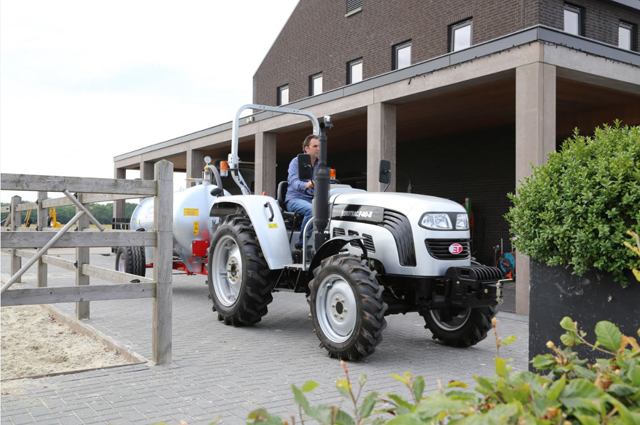 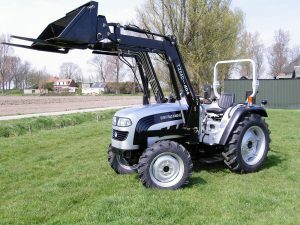 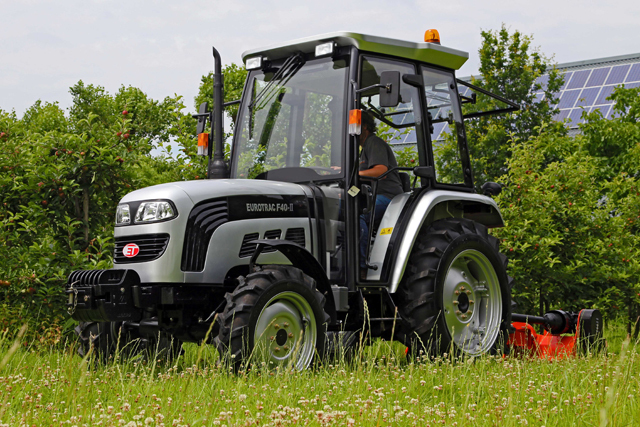 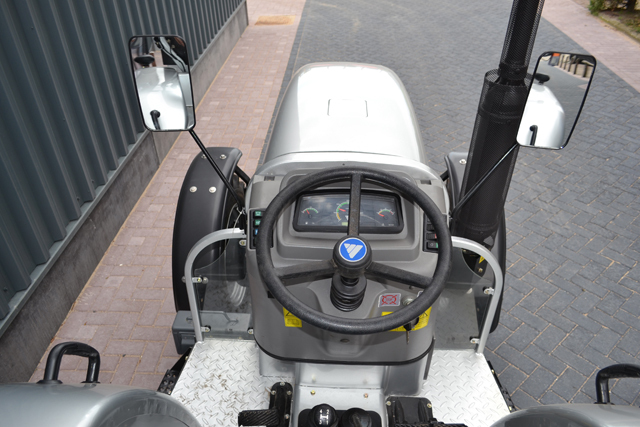 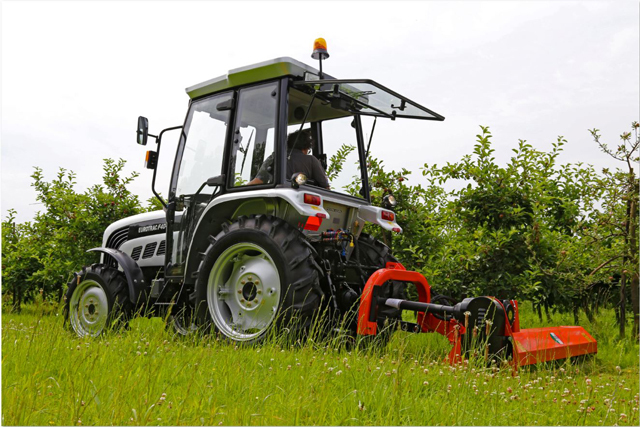 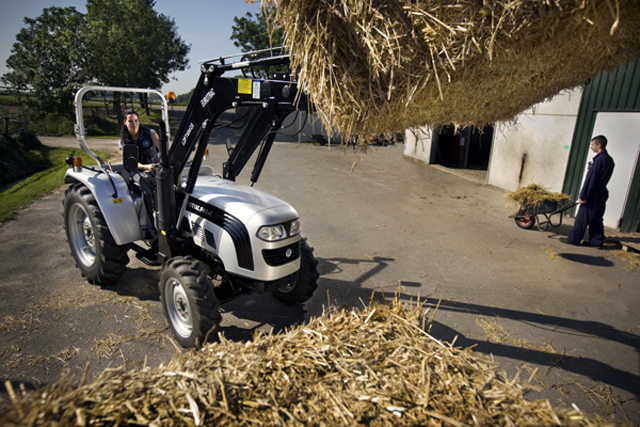 With it’s 40 hp four cylinder diesel engine the Eurotrac F40-II is developed with demanding tasks in mind. 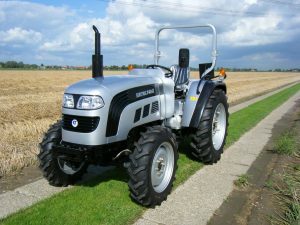 This makes it the most popular model within the brand. 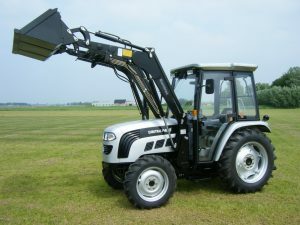 It was specifically designed to host a front loader. This characterizes itself with a high lift capacity and comfortable controls.